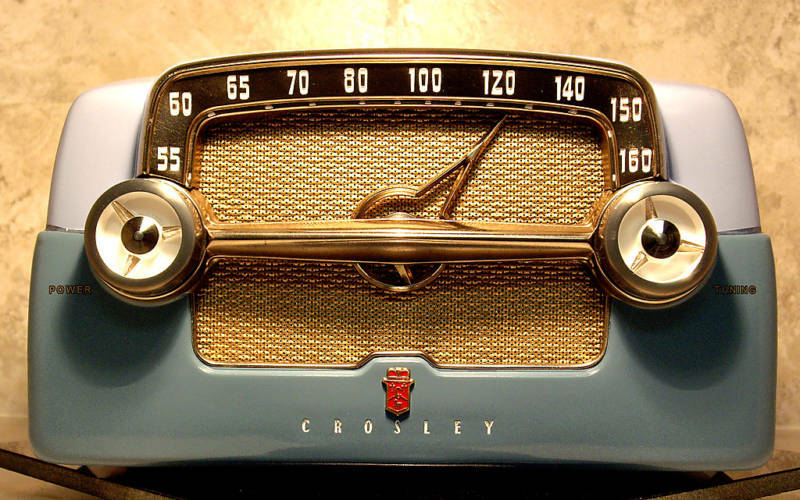 If you wish you could get away from your desk and still keep up with whatever your friends are saying online, The Social Radio was made for you. The ambition of this Argentine startup is to let you listen to your social timeline as if it were a radio. While its web version is still in Beta, The Social Radio officially launched its free Android app today, with iOS and Blackberry apps in the works. In other words, you’ll soon be able to play your tweets aloud on your phone thanks to speech synthesis. If you’re interested in the web version, you can send a tweet saying “I want to beta test @TheSocialRadio via @TheNextWeb” – the 50 first readers to tweet this will get an invite. Both the app and the web version let you choose to listen to your full timeline or focus on a specific list/topic. We found the second option to give better results. If you follow many people, your timeline can sound like a litany of random thoughts, while selecting a topic or a hashtag may improve your experience. Despite the random nature of Twitter, the app is able to identify the language in which each tweet is written, and read it aloud accordingly ability. The Social Radio’s “speakers” are polyglot, and pretty good at it – although its French, Spanish and Portuguese voices tend to have some difficulties with the word “tweet”. Even in English, it takes some time to get used to robot-like intonations, not to mention teething problems – “Gmail” read as G-M-A-I-L, “srsly” as “S-R-S-L-Y”. In fact, a lot of The Social Radio initial hiccups have to do with the very nature of Twitter’s short format. We don’t tweet as we speak, which makes it hard for the app to render abbreviations and links. Links are actually quite frustrating – sometimes, you may want to stop to “click through” but the app doesn’t give you that option (since you can’t talk back). You may also wish to skip links altogether, but the app doesn’t give you this option, at least not yet. Thinking about it, The Social Radio could be even more relevant for Facebook, which it plans to integrate very soon. Compared to tweets, Facebook status updates are longer and more conversational. Listening to this stream could appeal to a larger number of users – from blind people to drivers, joggers or plain multitaskers – just like a normal radio, hence the startup’s name. While The Social Radio is still in its early days, many are already betting on a bright future for the app. Born in Buenos Aires, it won the local edition of the global app competition App Circus a few months ago, which means it will compete with other regional winners during the Mobile World Congress in Barcelona early next year. There is another thing The Social Radio has already won: a $40,000 grant from the Chilean government, since the startup has been selected to participate in Start-Up Chile‘s current acceleration cycle. This won’t be The Social Radio’s first experience with accelerators, as the startup is also part of NXTP Labs‘ portfolio (see our previous post mentioning this new Argentine accelerator). Have you tried The Social Radio? Share your impressions in the comments.